CHANGES: Photo of Heron Island taken by Jay M Pasachoff in 1974 and sent into space. THE Sir Thomas Brisbane Planetarium turns 40 today but an event that happened nine months prior to its opening had the Gladstone Region reaching for the stars. In late August and early September, 1977, NASA launched Voyager 1 and 2 as a time capsule to capture and communicate the story of Earth to extraterrestrials. 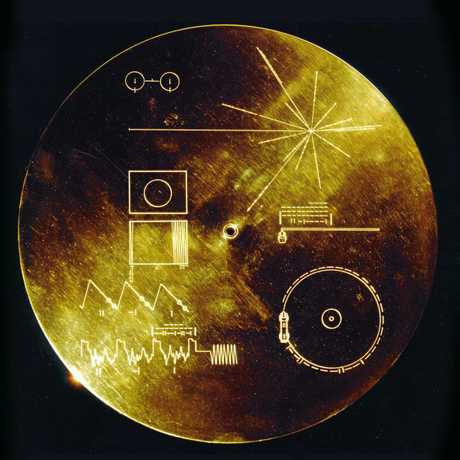 The Voyager message is carried by a phonograph record, a 12-inch, gold-plated copper disk containing sounds and images selected to portray the diversity of life and culture on Earth. Images of war, poverty, disease, crime and religion were not included. 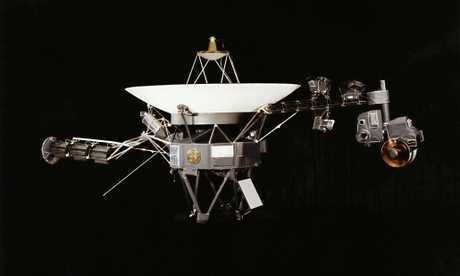 Both Voyager space craft are still travelling in space at more than 35,000 miles per hour (56,000kph). The disk contained only two images from Australia - the Sydney Opera House and Heron Island. Gladstone Region councillor PJ Sobhanian took his mother, Mitra, on a tour of the Brisbane Planetarium early this year and learnt all about Heron's place in the galaxy. "I found it a fascinating experience. One thing I found very interesting and exciting was that the presenter asked the question, 'does anyone know about the Voyager 1 and 2 travelling in outer space'," he said. "He asked if anyone knew where Heron Island was and I immediately put my hand up. 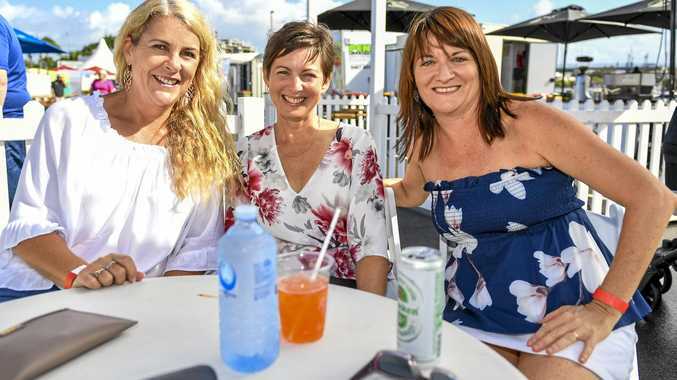 "We all had a bit of a laugh but the interesting thing was that in Brisbane our region was getting a plug from the planetarium and we had no idea about it." Cr Sobhanian is trying to develop a tourism relationship with the planetarium as a result of his visit. 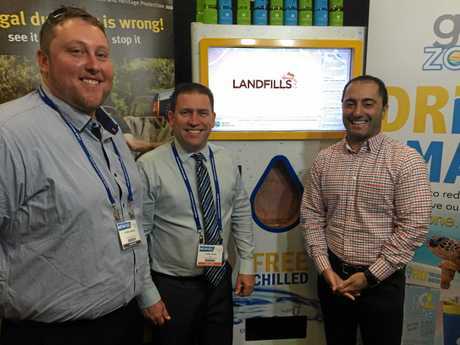 "Given that the curator or the presenter at the Planetarium was already giving our region a plug anyway, I thought perhaps we could assist in showcasing a stall that made mention of Heron Island, or how to get to Heron Island," he said. 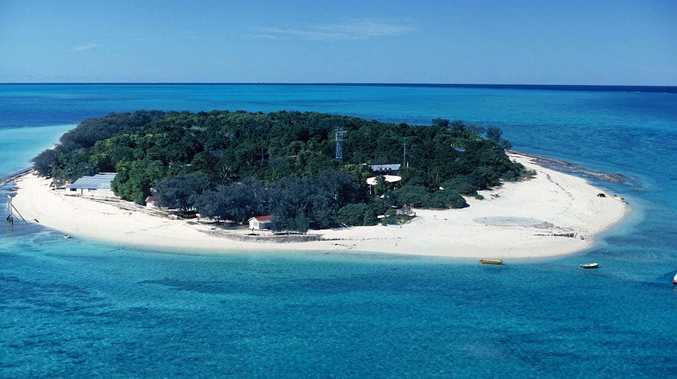 "People could be a part of not only a great destination, but also a part of human history because the image of Heron Island is on these disks heading way into outer space. "It's a novel and unique thing only we and Sydney Opera House enjoyed - there's nowhere else in Australia." A dentist at Sun Valley Dental while not performing councillor duties, Cr or Dr Sobhanian, depending which of those hats he is wearing, has had a long interest in science. "I've always had an interest in science in general," he said. "I think space fascinates us all, whether it's the moon landing for example, just about everyone in the community has some level of interest in space and the world out there. "I'd always wanted to attend a planetarium I just never thought I'd be surprised that Heron Island would be included in the tour."